CAC specializes in supplying your organization with Subject Matter Experts who have in-depth knowledge and a cost-effective approach on Automated Engineering Technology projects and solutions. CAC has a background working in such industries as Automotive, Pharmaceutical, Biotech, Material Handling, Chemical, Food & Beverage etc. Our consultants are available to assist organizations through some of the pitfalls they may encounter in various planning, implementation, commissioning and production phases, that could subsequently cost them millions of dollars. Outside of consultation, CAC can supply specialized staff such as Controls Engineers, IT Specialists, Project Managers , Remote Technical support (FieldView). which can be coupled with critical services such as Automation Engineering Design, Panel Design and Panel Fabrication to name a few. Please contact us for more information. CAC offers Industrial Automation Engineering design solutions for Automated Assembly, Machine Vision, Batching or Motion Control processes to companies needing to increase quality and throughput in their manufacturing or production departments. CACs skilled staff have years of experience working in various industries. CAC offers individualized Engineering Services to companies who simply need assistance on their current engineering or automation challenges. 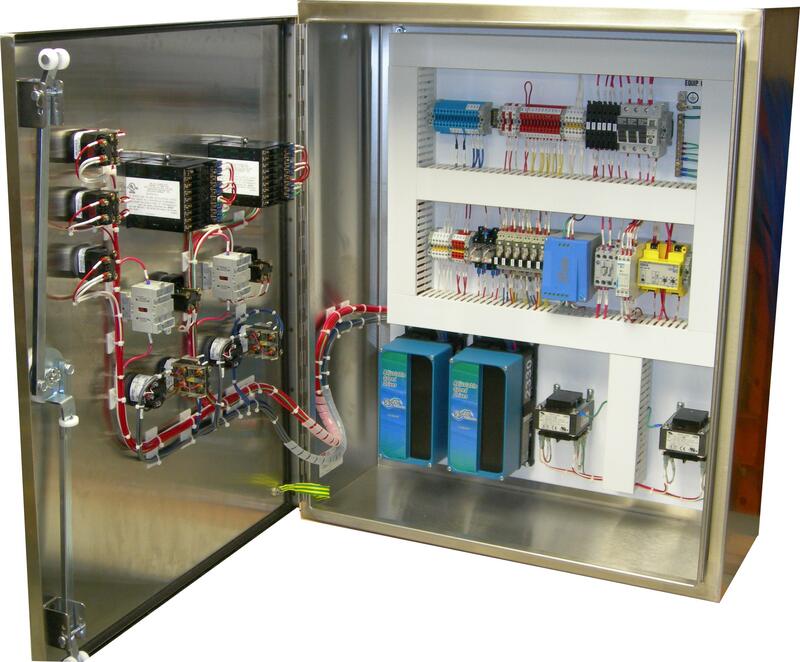 Some of our services include Project Management, Electrical Design, PLC programming, HMI development, Panel Fabrication, Start-up, Engineering Support and Field testing activities just to name a few. CACs' unique structure allows us to offer technical consulting and support for your Industrial Automation or integrated IT platforms or applications. After our company understands your needs, CAC's technical consultant or team will work with your organization to devise a plan to assist in accomplishing your goals.